5 reasons why University of North Carolina at Pembroke is FLY! 3. 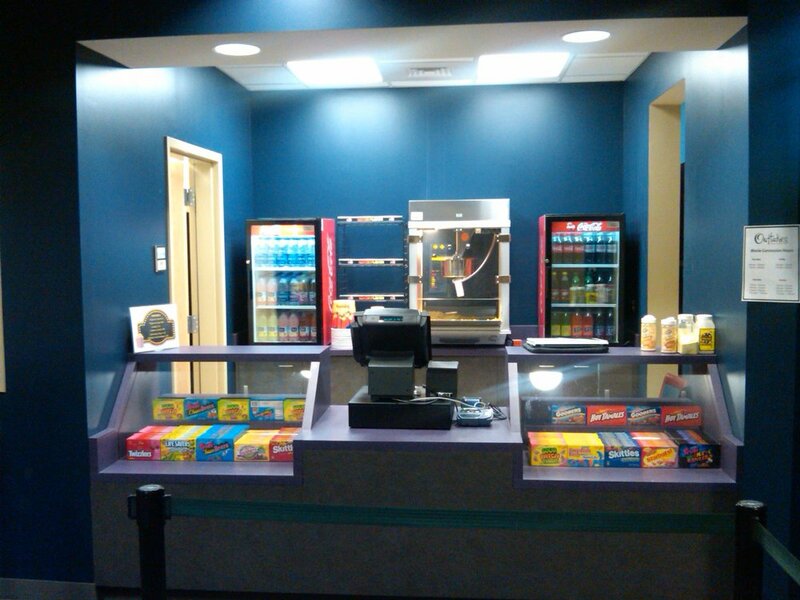 The University has their own movie theater on campus, complete with a concession stand.